At the end of the 18th century, Josiah Spode completed his work on the enhancement of soft-paste porcelain, resulting in what is now called bone china. 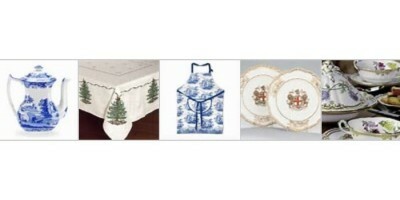 He popularized the process, and today bone china is considered the best form of porcelain china. The company Josiah created, known simply as Spode, manufactures some of the most popular bone china patterns in the world, including Christmas Tree and Blue Italian.